Joint Commission accreditation can be earned by many types of healthcare organizations, including hospitals, doctor’s offices, nursing homes, office-based surgery centers, behavioral health treatment facilities, and providers of home care services. 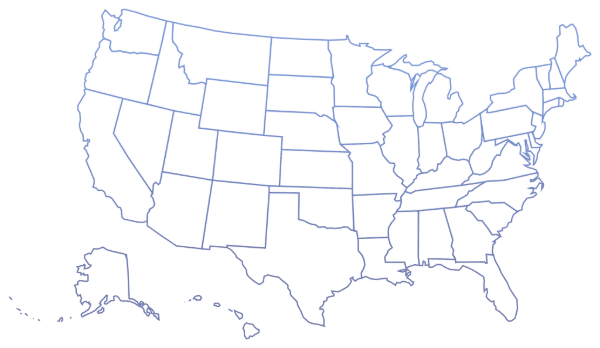 The Joint Commission is an independent, not-for-profit organization that accredits and certifies nearly 21,000 health care organizations and programs in the United States. Joint Commission accreditation is recognized nationwide as a symbol of quality that reflects an organization’s commitment to meeting certain performance standards. 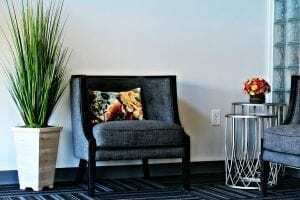 Banyan Treatment Center is a leader in the drug and alcohol treatment industry and we provide growth through recovery. Banyan Treatment Center is proud to be Joint Commission Accredited and our dedication to providing the best care possible for all our patients is really what sets us apart from other facilities. Our accreditation solidifies our commitment to exceeding all expectations when it comes to quality care. We ensure that every patient receives individualized care through our addiction treatment continuum and we provide numerous addiction treatment services for long-term recovery. We understand the struggles faced with substance abuse and mental health illnesses, and we are here to guide you through the entire recovery journey. At Banyan Treatment Center, we offer expert medical care, addressing many addiction and mental health challenges. Our customized programs can address drug addiction, alcoholism, substance abuse, depression, anxiety, OCD, co-occurring disorders, and many other difficulties. We offer numerous levels of care including residential care, partial hospitalization care, intensive outpatient treatment, outpatient care, 12 step programs, and more. Through our treatment programs, we provide unique therapy methods that are proven effective. You can count on our professionals at Banyan Treatment Center to offer a comprehensive treatment plan which has been tailored to your specific treatment needs. Our treatment experts are highly trained and qualified to administer the best care possible for addiction treatment, and each member provides compassion and support for all our patients. We give all patients a properly administered medical assessment so that we can determine the best course of action for treating the illness at hand. You can expect to receive personalized treatment during your stay at Banyan. We offer after-care treatment programs that ensure long-term sobriety and our supportive resources are available for all former Banyan patients. Our professionals at Banyan Treatment Center offer customized approaches to your treatment, helping you find the solutions you need to heal once and for all. If you or someone you know is struggling with substance abuse or mental health disorders, help is a call away. Banyan Treatment Center is here to help you regain control over your life, call us now at 954-945-7520. We will guide you every step of the way so that you can truly recover. A happy and healthy lifestyle is possible and you are on the right path towards long-term success.